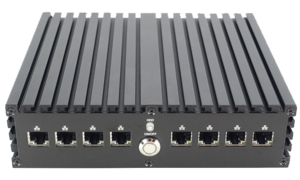 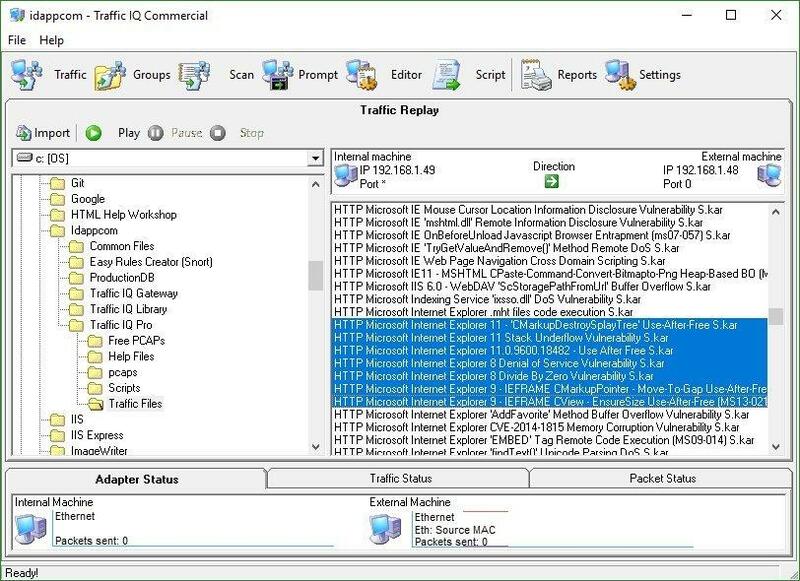 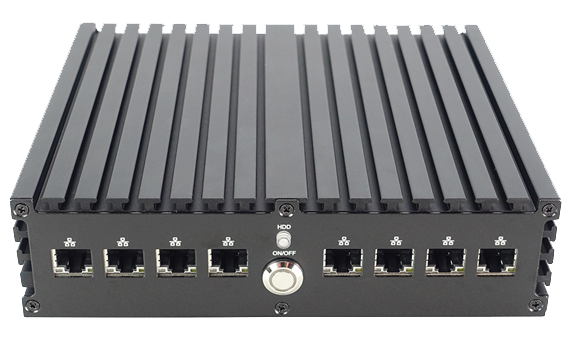 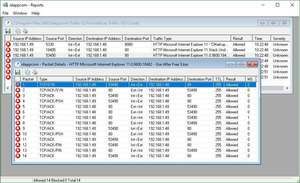 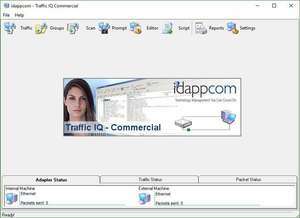 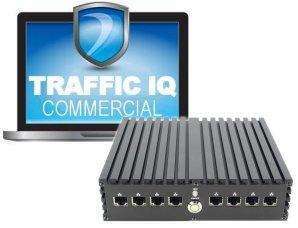 This is the hardware version of Traffic IQ Commercial that is preconfigured and ready to connect. 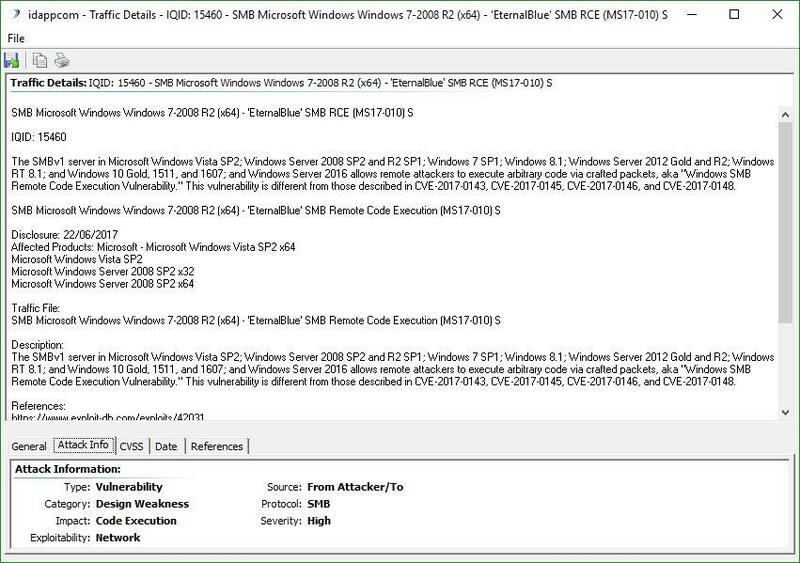 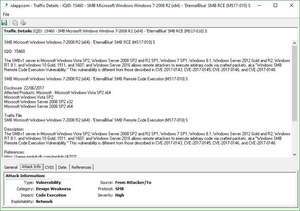 You will receive a preconfigured and registered device. 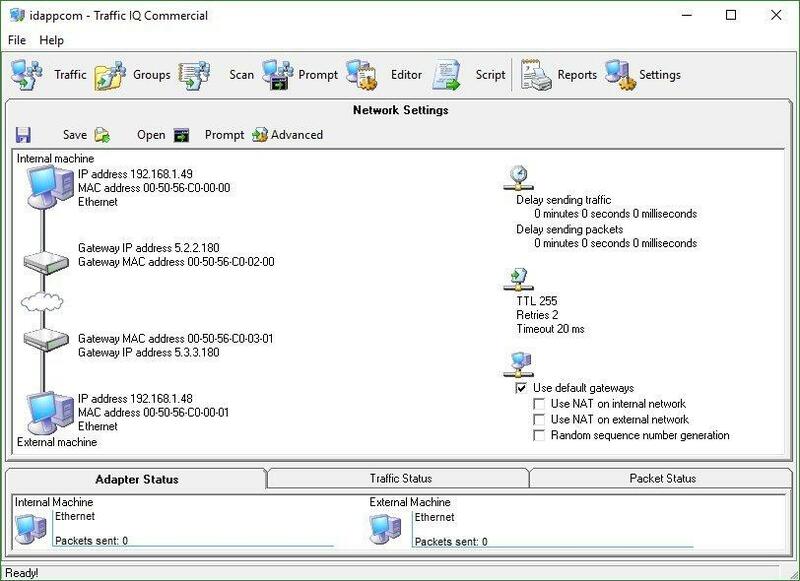 All you need to do is plug it in and switch on. 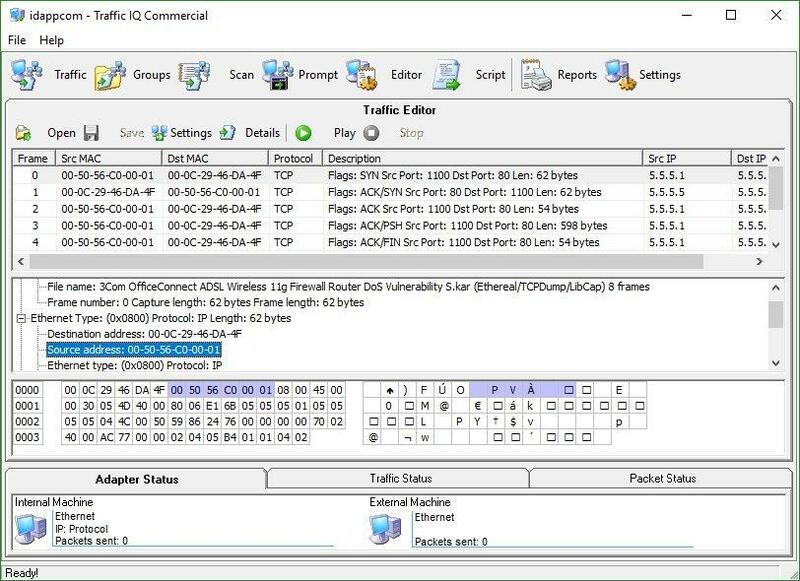 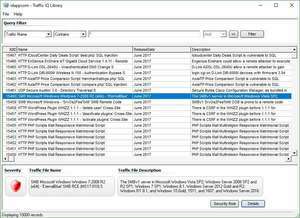 NOTE: This 'Commercial Licence' version only permits replay of files from our Traffic File library. 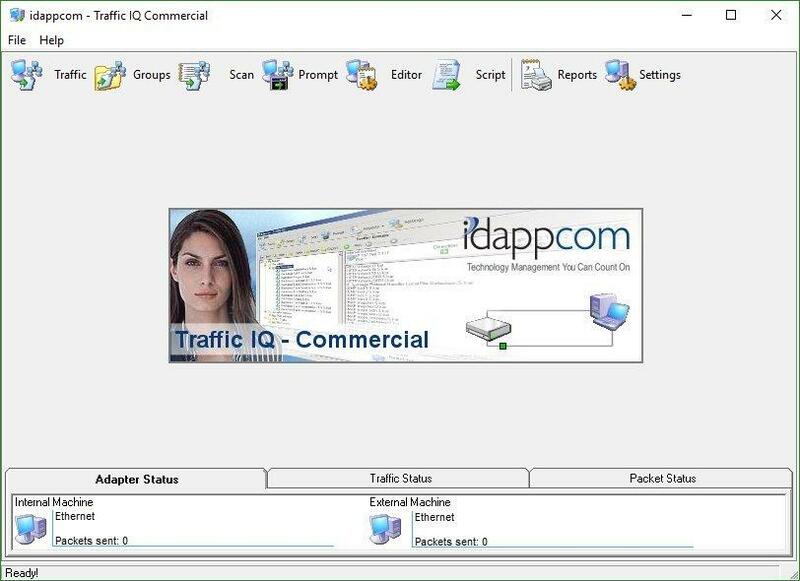 Hardware Vendors requiring replay of their own custom PCAPS, automation or scripting features, or to run Traffic IQ inside a virtual machine should contact sales@idappcom.com for special Traffic IQ Professional vendor pricing.